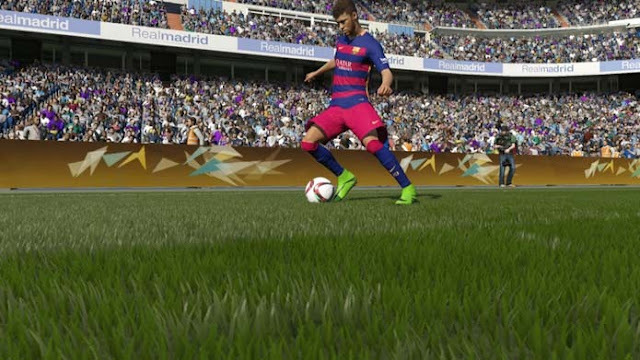 Ultimate Team is one of the most popular game modes in FIFA series and FIFA 16 also enjoys bigger crowd. The gaming experience is primarily designed for online matches. Annoying is when the online matches are interrupted by connection issues. A connection failure may be not only the game can not be carried out to an end. But also, the valuable coins will not be credited. Even FIFA 16 is not spared of connection errors, so that especially PS4 players make known their displeasure. Apart from anger about the lost game your multiplier is also reduced. For most players, however, the multiplier is involuntarily affected by a connection failure. As a result, you will receive less coins in the following online games. If your gameplay also interrupted regularly by the connection failure, you need to read the message on the screen, do the following to fix this issue. - Do not use VPN access. Further recommends - check the Internet connection on the console and optionally refurnish. Who connect his console via WLAN to the Internet, should try the wired, to determine whether it is possible to reduce disconnection issues. You may also restart the router and reboot the PC or the console to fix the error in FIFA 16 Ultimate Team.